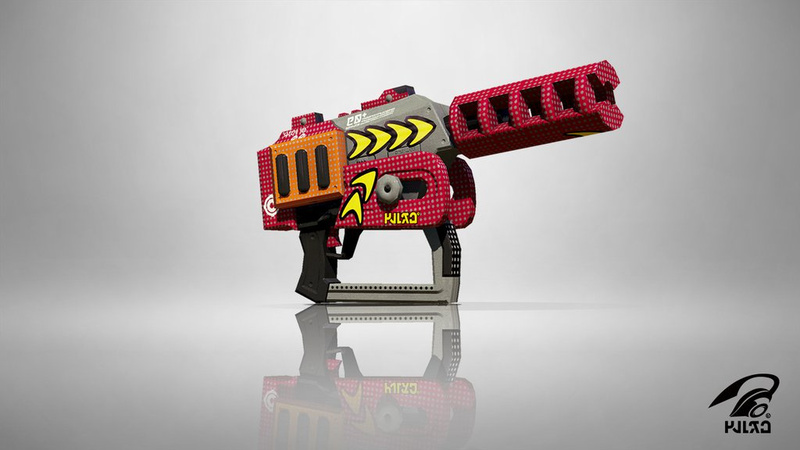 It seems that just about every week, we receive another update to Splatoon that adds in yet another new weapon, or a variant on an existent model. This week is no different and a new update is due to drop in only a few hours. The new gun that will be made available is not a new model, but another 'deco' weapon. What do you think? Is this a weapon you could see yourself using often? Which class do you most frequently use? Drop us a comment in the section below. 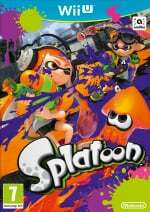 I've reviewed the package for the individuals who haven't procured Splatoon 2 yet. I abhor retailer special features, however - they've been only a torment for the purchasers. Splatoon 2 got an exceptional version package, I can nearly ensure that there will be a more noteworthy looking version still! Possibly with the real framework and dock with remarkable stuff, not simply happiness cons.